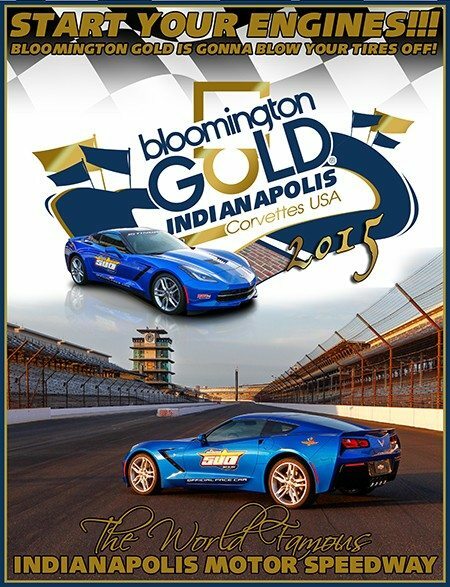 Bloomington Gold Corvettes USA, “The Granddaddy of Corvette Shows,” will make its inaugural appearance at the Indianapolis Motor Speedway from June 25-27, 2015. The nation’s most prestigious and longest-running all-Corvette show will include a gigantic one-of-a-kind display of Corvettes with many of the world’s most valuable and collectable Corvettes available for judging on Friday, June 26, and Saturday, June 27. Bloomington Gold began operations by hosting the Bloomington Corvette Corral in 1973 at the McLean County Fairgrounds in Bloomington, Illinois. The show became a hit when 1,500 people attended the event that featured 112 Corvettes. 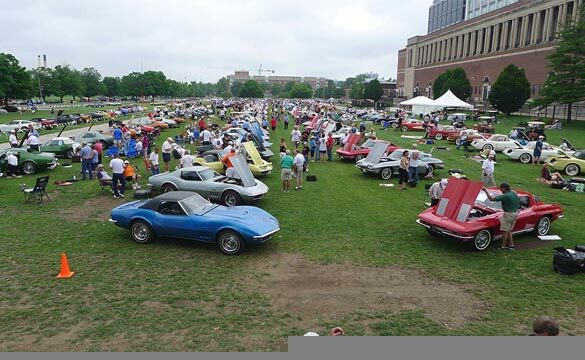 The event has grown substantially through the years, with 5,000 Corvettes expected to appear at the Bloomington Gold show at IMS. New and used Corvettes will be available for purchase and attendees will be encouraged to visit the wide variety of Corvette vendors at the event.